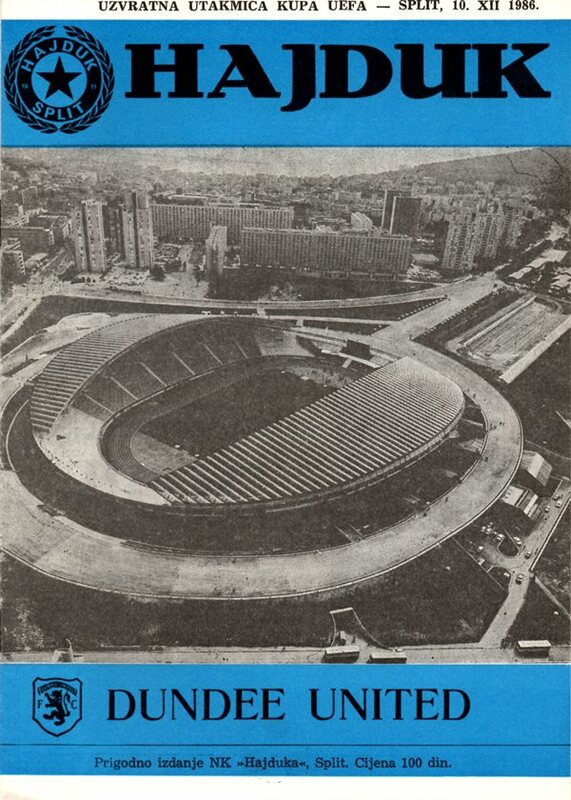 Very much like our opponents in the previous round of the 1986/87 UEFA Cup, Universitatea Craiova, Hajduk were formed by students wishing to have a football team in their home town of Split. The term Hajduk comes from a romantisised group of freedom fighters and bandits in the Balkans who opposed the Ottoman Empire during the 17th, 18th and 19th centuries. 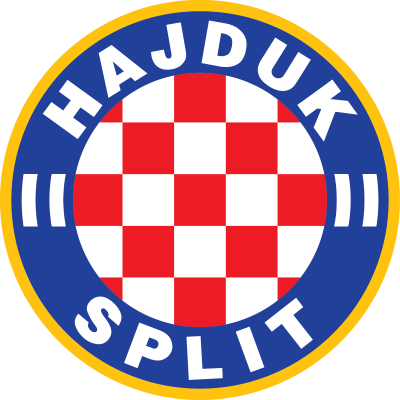 Hajduk Split's most successful spell was during the 1970s and 1980s, when they won four Yugoslavian Championships and seven Yugoslavian Cups. They reached the Quarter Finals of the European Cup in 1976 and 1980, the Semi-Finals of the UEFA Cup in 1984, and the Semi-Finals of the Cup Winners Cup in 1986. 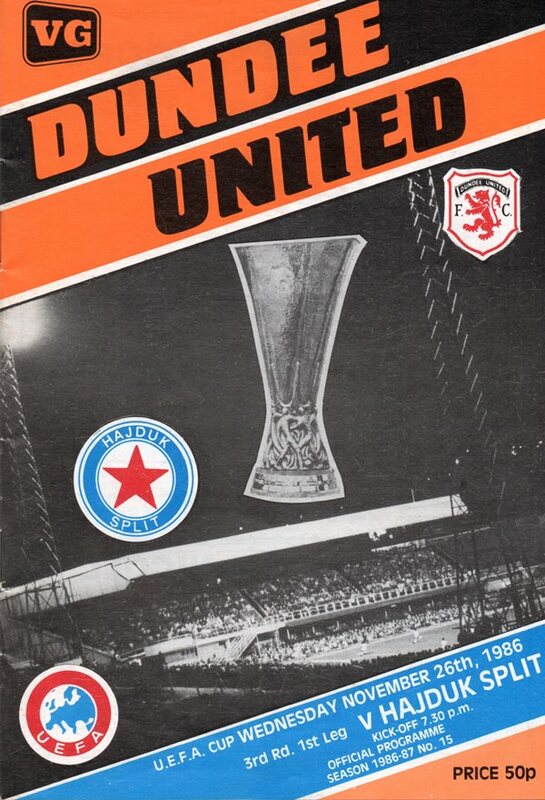 Meeting in the 3rd Round of the UEFA Cup in November 1986, the first leg at Tannadice is noticeable for Jim McInally's first goal for United, and the impressive display by a 17 year-old Billy McKinlay. The 2-0 home win was enough to see United through, with a 0-0 draw in Yugoslavia, and United's prize for winning through was a quarter-final tie versus Barcelona. Since the break up of Yugoslavia in the early 1990s, Split have gone on to win six Croatian League championships, and six Croatian Cup competitions, and also reached the quarter finals of the Champions League in 1995. In more recent years, the Clubs has faced several financial troubles, limiting it's success in Europe, but they still remain one of the biggest clubs in Croatia.